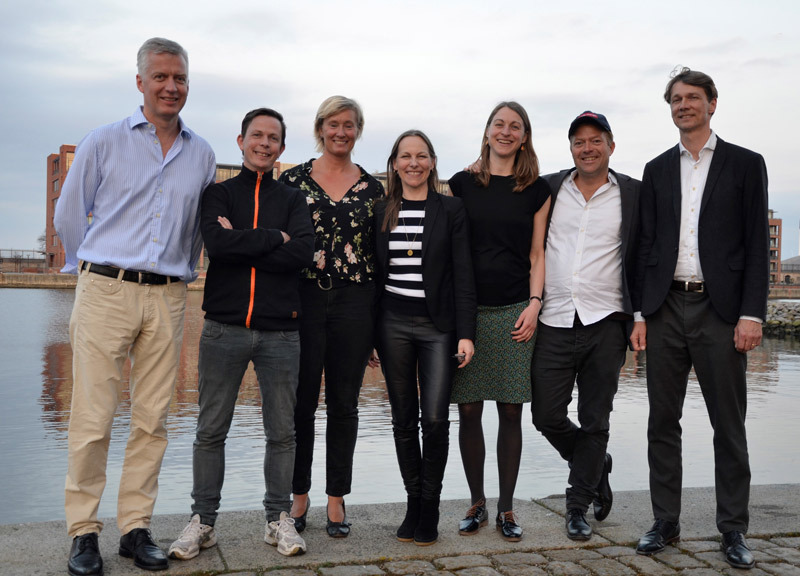 This week, special advisor and founder of The Social Business Company Tania Ellis, was elected Member of the Board at the General Assembly of the Danish NGO, Plastic Change. Plastic pollution is threatening the marine ecosystem worldwide. Over the next 10 years, the amount of marine plastic waste will double and if we do not act, in 2050 the oceans might contain more plastic waste than fish by weight. Plastic Change is a Danish organization working internationally to raise awareness about the consequences of the increasing plastic pollution of the oceans and the environment in general. Plastic Change’s mission is to work with documentation, information, education and solutions that will raise awareness of plastic pollution in the general population, the industry and the political system. Their vision is a future generation that will come to live in a nature that is not polluted by plastic waste. “As a business woman, engaged citizen and mother, I am truly concerned by the unsustainable consequences of plastic. It is therefore an honour and a privilege for me to contribute with my professional competences, network and personal engagement to the important mission that Plastic Change has set itself to accomplish, ” says Tania Ellis. The newly elected members of the Board will over the next two years contribute to the mission of Plastic Change. You can read more about Plastic Change, their ambition and actions on plasticchange.org. Watch more awareness raising videos on Plastic Change’s youtube channel.